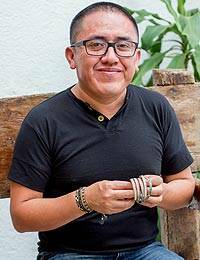 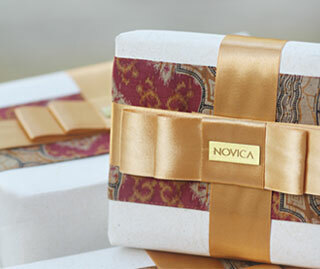 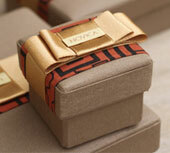 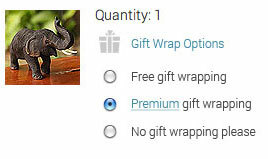 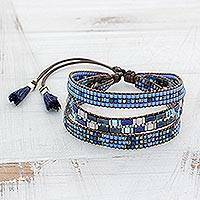 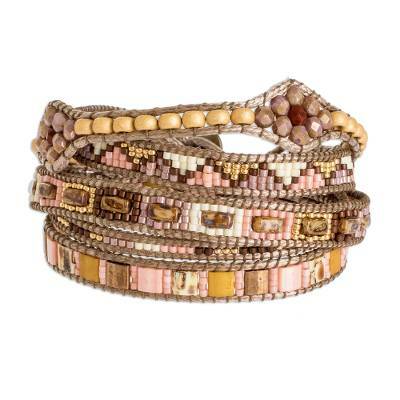 Filled with passion for the beauty of his country, Guatemala's Cristóbal Ramírez designs a fantastic wrap bracelet. 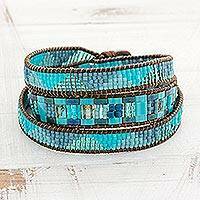 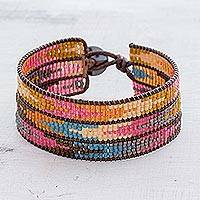 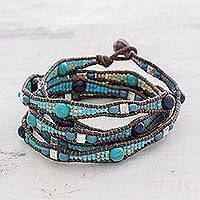 It is handcrafted with petite earth-toned and pastel glass beads that are meticulously strung along nylon cord using a small, specialized loom to feature triangular motifs and enlarged diamond shapes along the length. 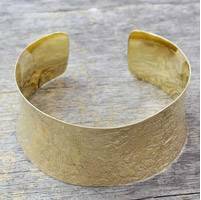 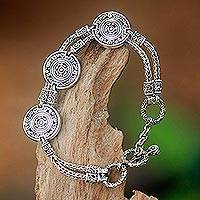 The bracelet is finished with an antiqued pewter button.